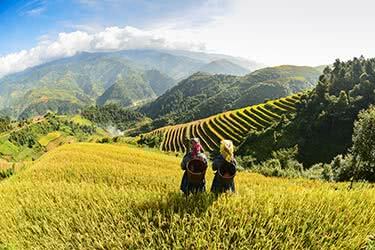 Prepare to be spellbound by the ancient wonders and scenic beauties in Vietnam. 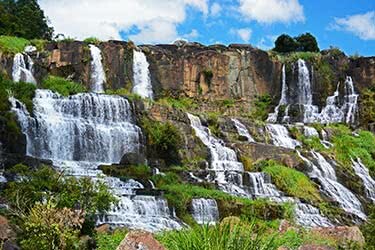 Start the tour off in Dalat, a city where French and Vietnamese history blend together to create an atmosphere unlike any other. 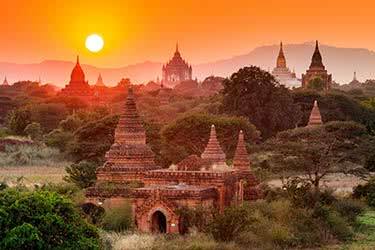 Next, find a sense of calm while trekking along the riverside by the stunning Dray Sap and Dray Nur waterfalls. 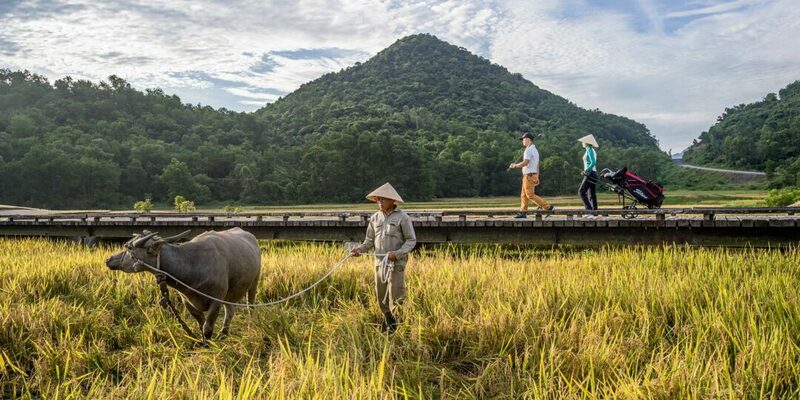 Continue deep into the beautiful Vietnamese countryside and discover the most aromatic and flavourful coffee in the famous Trung Nguyen coffee village. 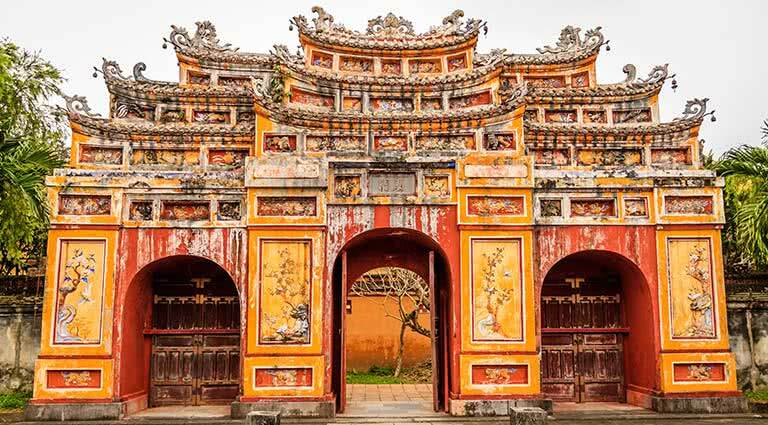 Finish the epic journey by visiting the sacred town of Hoi An, a UNESCO World Heritage Site and uncover the elaborate tombs of emperors past in the Imperial City of Hue. 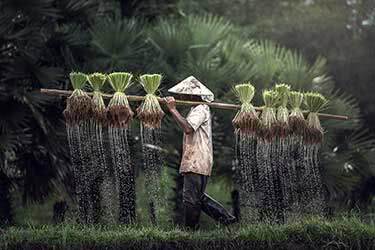 After breakfast, depart from Ho Chi Minh City and visit the gorgeous Dambri Waterfall. 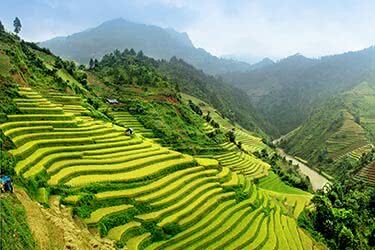 Next, journey to Dalat, around 5 hours' drive away and experience a unique city that shares both French and Vietnamese roots. 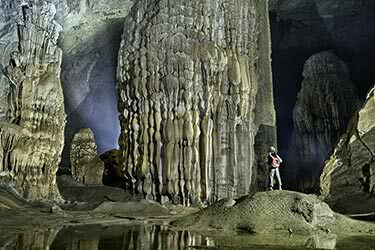 After settling in to your comfortable hotel, feel free to explore Dalat on your own. Take a stroll through the city and admire the many hotels and houses built in European style. Pine-covered hills and lakes also surround the metropolis, making it a scenic destination that differs from the rest of the country. 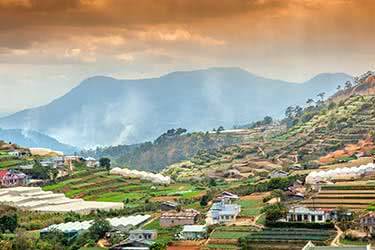 Start the day off with a scenic drive to Buon Me Thuot (around 4 hours) and stop along the way to enjoy a delicious local lunch. Continue to the Krong Ana River and be mesmerized by the beauty of the Dray Sap and Dray Nur waterfalls. 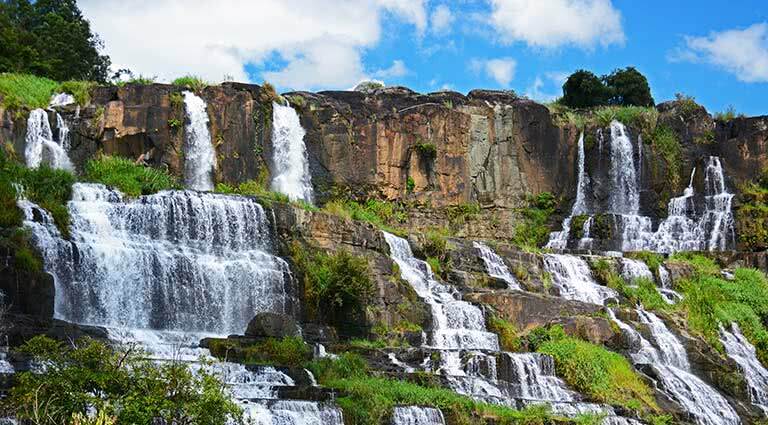 Next, trek through the riverside and get an even better view of the majestic falls. 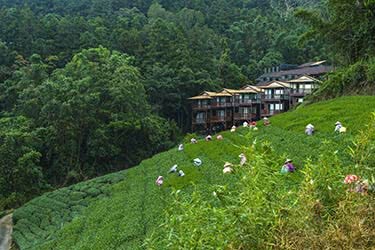 Head deep into the lush green countryside and discover the best coffee in the world at the Trung Nguyen coffee village. 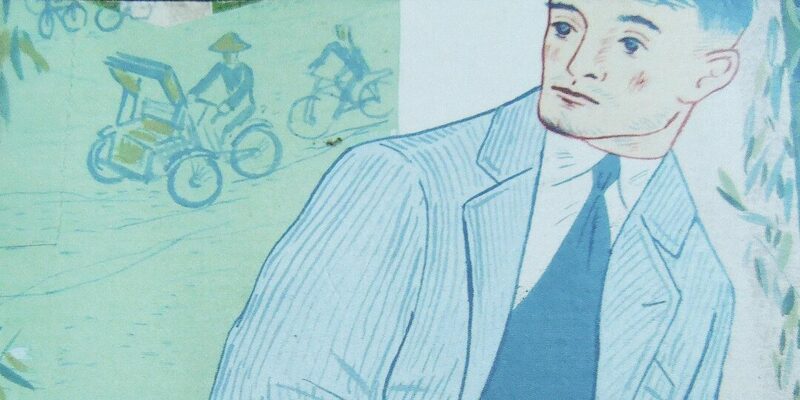 Trung Nguyen is famous for coffees that are deep-roasted and rich in flavour. 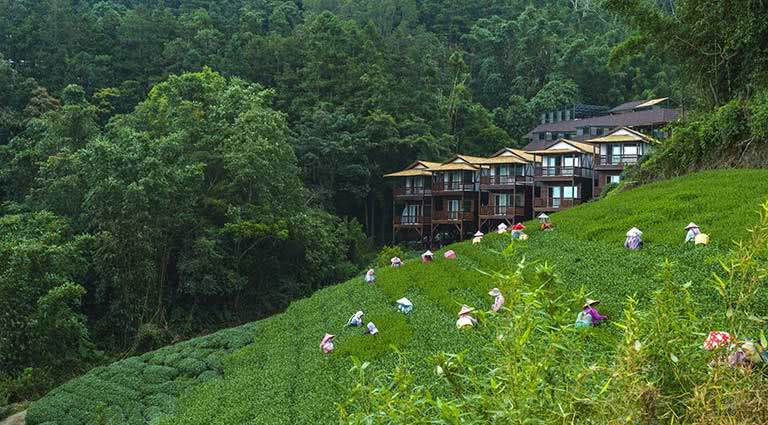 Here, you’ll sip an unforgettable cup and take in the beautiful highland scenery that surrounds you. 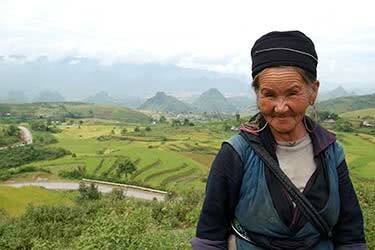 Next, you’ll visit the rustic town of Kon Tum (around 5 hours' drive). 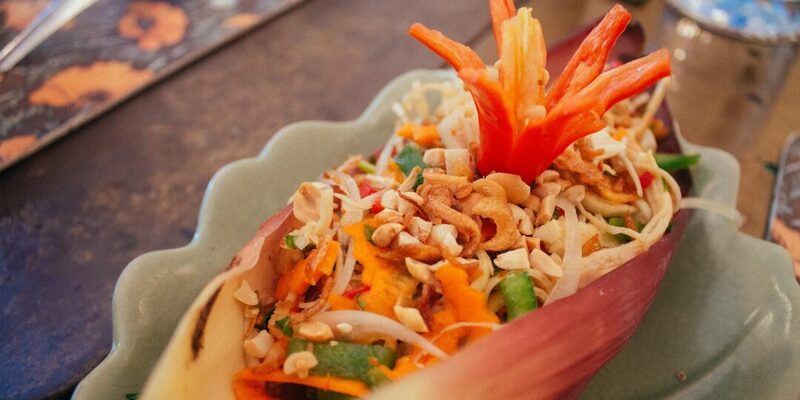 Experience Kon Tum on your own for the remainder of the day. 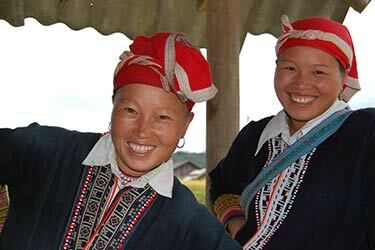 Consider hiring a guide and visiting the villages of indigenous hill tribes located on the outskirts of town. 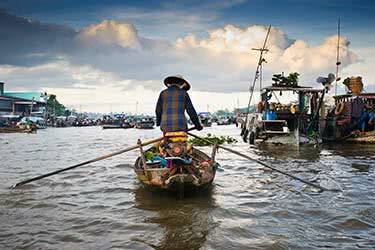 Begin the day with a stop at the sacred town of Hoi An, around 4.5 hours away, and a UNESCO World Heritage Site. Here you’ll enjoy free time for the rest of the day. 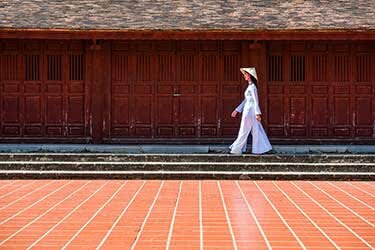 Take this opportunity to learn about Vietnamese culture at the Hoi An Museum of History and Culture. 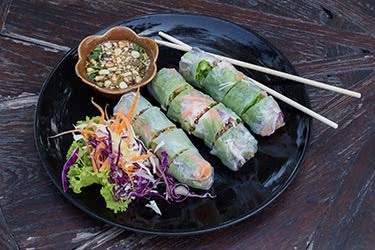 We also recommend enrolling in a private cooking class offered by many restaurants to learn the art of Vietnamese cuisine. In the morning, tour the local market and see fresh produce bursting with colour. 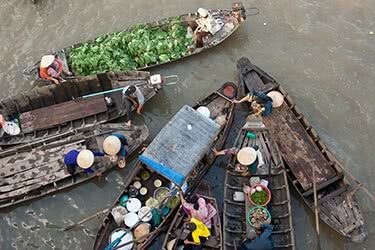 Next, sail on the Thu Bon River and visit the island of Cam Nam. 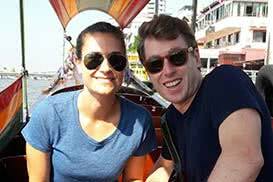 Continue by boat to the estuary and see where the river meets the ocean. 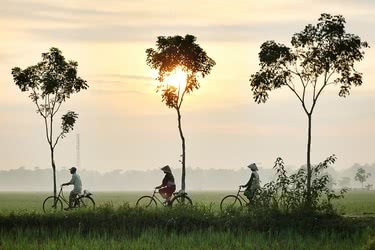 After taking in the breathtaking views, we head back to Hoi An and embark on a walking or biking tour of the ancient town. 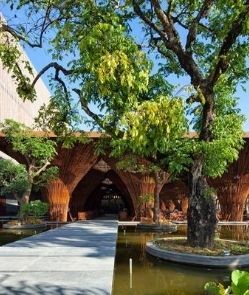 Don’t miss the beautiful gardens and intricate architecture of the Fukien Assembly Hall. End the exciting day with a stop at the Japanese Covered Bridge, a famous landmark built in the early 1600’s by a small Japanese community. 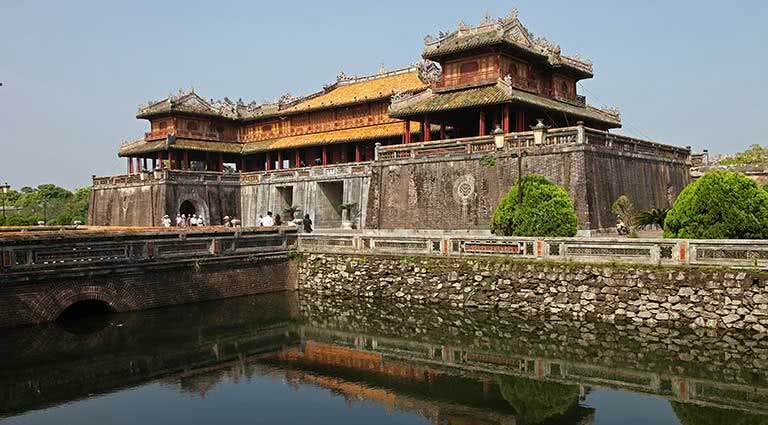 Pack your bags and take a scenic 3-hour drive to the Imperial City of Hue first thing in the morning. 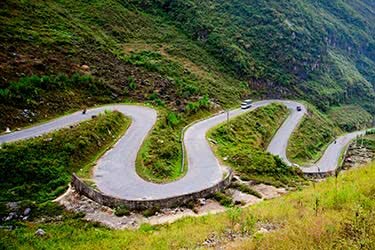 You’ll spend the day gazing at the stunning landscapes of Vietnam as we pass the beautiful Son Tra Mountain and the Marble Mountains. Continue to the fishing village of Lang Co and stop to eat a hearty lunch. After a delicious meal, we hit the road again until we arrive in Hue. 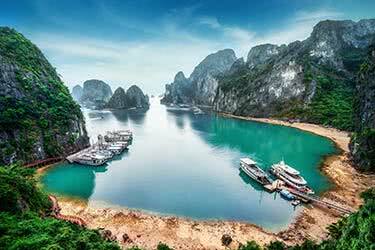 Spend the day sailing in a dragon boat and cruise to Thien Mu Pagoda, one of the oldest religious sites in the country. 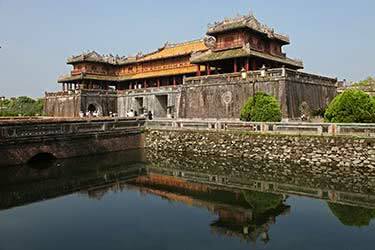 Next, uncover the Imperial Citadel and walk through the walled fortress and palace. 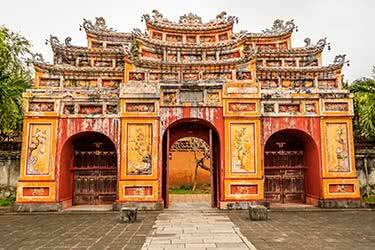 Continue your exploration and tour the decorative tombs of emperors and learn the ancient philosophies of Vietnamese kings. 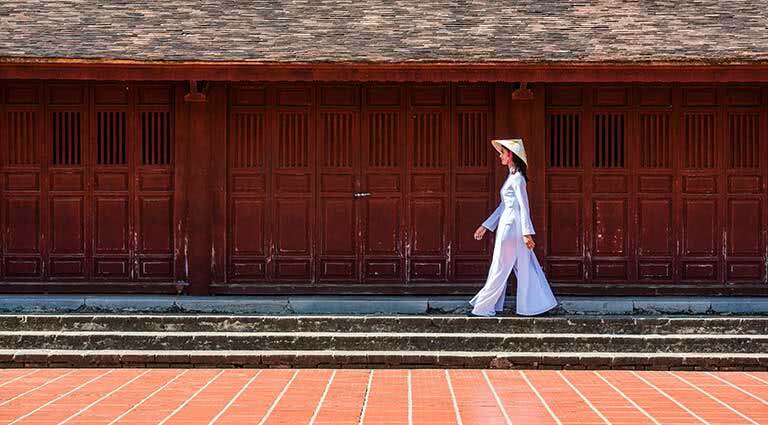 Make the most of your last free day in Hue. 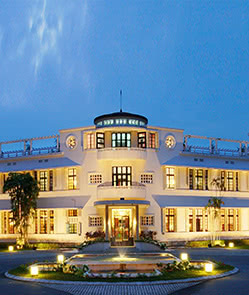 We recommend taking refuge in the relaxing hot springs located in My An and Thanh Tan. 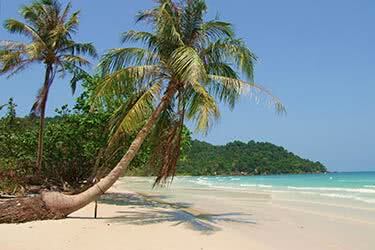 Feel rejuvenated by the soothing waters and leave refreshed. You could also take a beach day and travel a few miles outside Hue to Thuan An beach for crystal blue water and white sandy beaches. 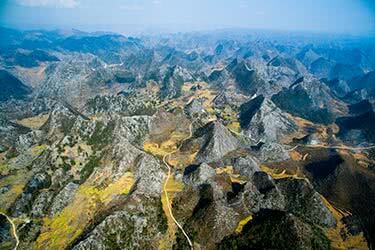 In the afternoon we depart to Phu Bai International Airport where say farewell. 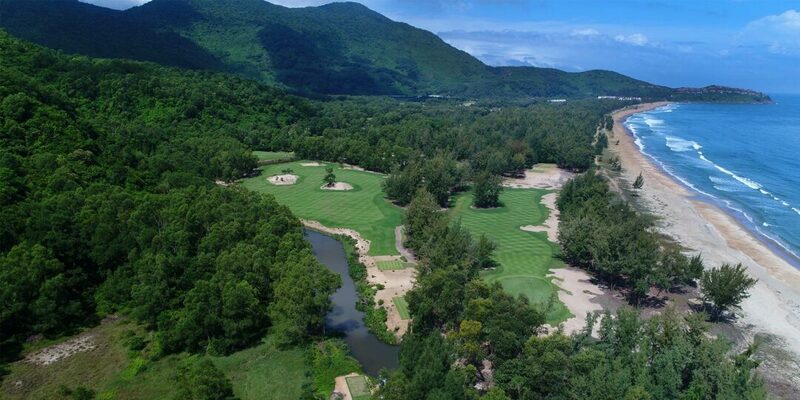 Just five minutes’ drive from Dalat’s pretty city center, Ana Mandara Villas is an alpine sanctuary, in lush green gardens, nestled in the rolling hills overlooking the colonial town. 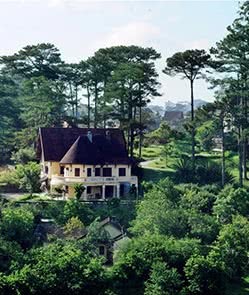 The resort’s 17 restored French villas blend elegant, old-world charm with modern comfort. The beautiful rooms and suites are decked out like alpine cabins with warm wooden cladding and flourishes such as teak ceiling fans and open log fires, to create a cozy atmosphere in which to completely relax. 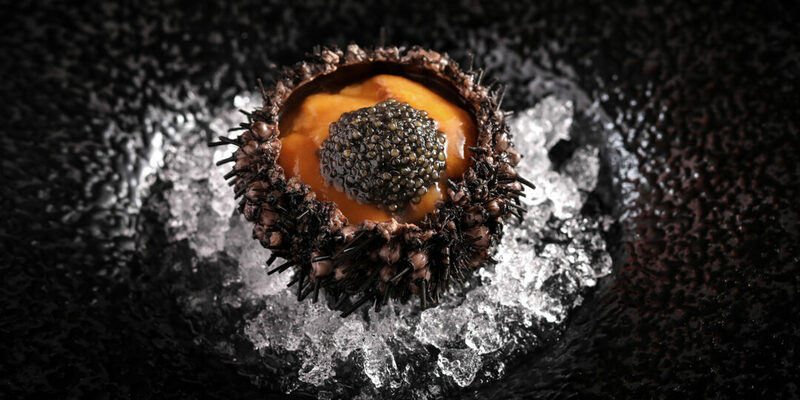 The menu at Le Petit Dalat Restaurant spans continents with dishes drawing from Vietnam’s rich culinary heritage as well as Japan and Europe. What’s more, guests can benefit from the chefs’ extensive knowledge with a cooking class. Refreshing cocktails are available at the pool bar, while Nine Bar is perfect for a pre- or post-dinner tipple. 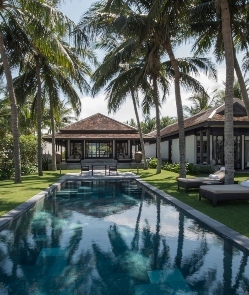 In this peaceful setting, a visit to La Cochinchine Spa is a must and guests can choose from a range of indulgent treatments with which to unwind. Comprised of 130 guest rooms and suites, the Saigon Ban Me Hotel is fully equipped with a swimming pool, four restaurants, pool bar, spa, gym and grand ballroom. 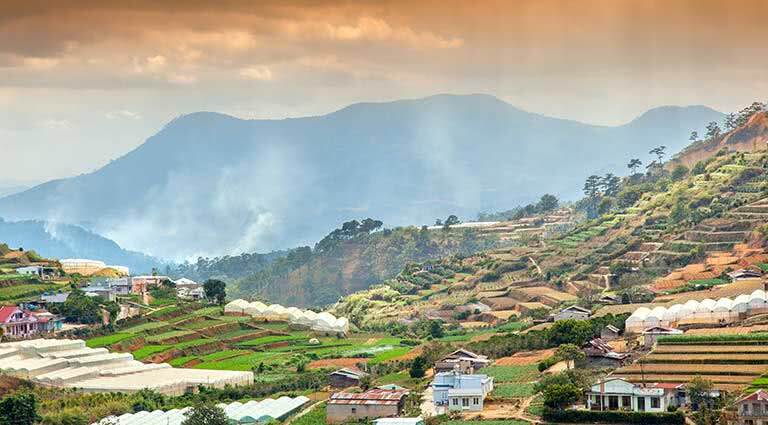 Along with comfortable accommodation and friendly service, the hotel boasts the ‘best views of Buon Ma Thuot,’ easy access to shopping, museums, urban sight seeing and entertainment options. The hotel offers 12 massage-sauna rooms, several different therapies and treatments including herbal body and facial massage and hot stone massage among others. 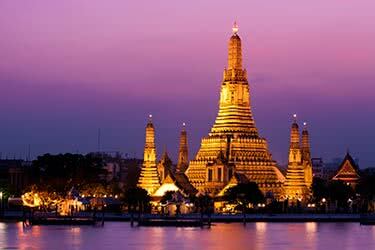 Let the hotel’s experts refresh your body, mind and soul in a tranquil atmosphere high above the city. 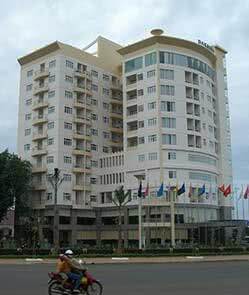 A 4-star property, the Dakruco Hotel is located in Buon Ma Thuot City, Daklak Province. Featuring a spacious area, it is peaceful and delivers a refreshing ambience. 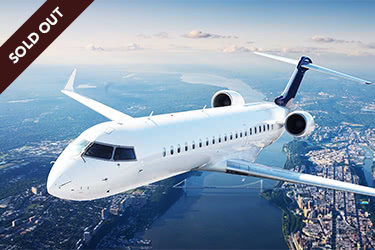 Just ten minutes drive from the airport, it gives great comfort and is suitable for both business and leisure travelers. 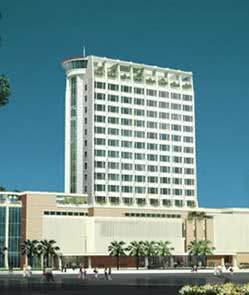 Boasting 120 spacious, well furnished rooms and suites, the hotel feature facilities like standard spa, fitness center, gymnasium and swimming pool, Sport center including indoor tennis courts, table tennis and badminton. One of the few western-standard rooms in the region, with so many on-site activities, the Dakruco makes for a great place to rest for the weary traveller whose days are full of explorative excursions. 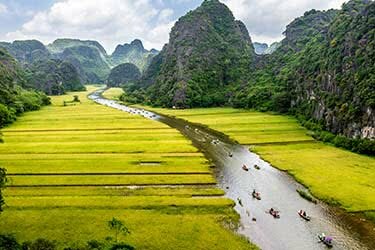 Enjoy a visit to Kom Tum City, Vietnam, with a stay at Indochine hotel, a basic-yet-comfortable hotel overlooking the Dakbla River. 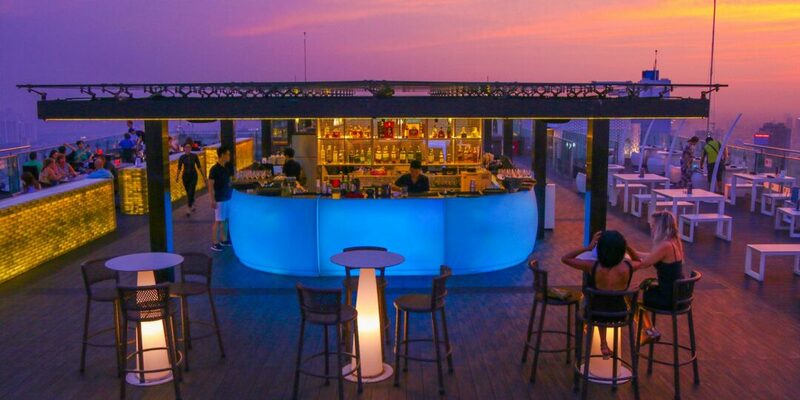 The hotel features a stunning outdoor cafe on the water, serving traditional Vietnamese cuisine for those in search of a bite to eat, a conference center and a fitness room, and offers bicycles for rent for guests who want to explore the local area. Guests may choose between a single or a double room, all equipped with televisions. 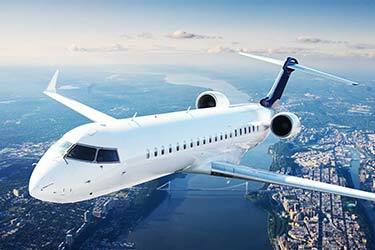 The hotel also includes an airport transfer and will gladly arrange local tours.